Free shipping and payment plans are always available! Avoid paying travel expenses and admission fees at other events, and join us locally for FREE! 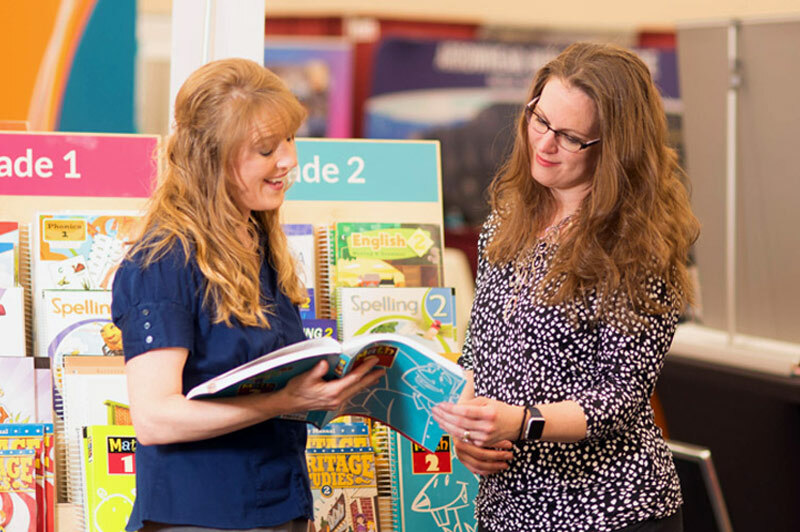 Save up to 50% off on Distance Learning Subject Kits (6 or more), 25% off subject and grade textbook kits, and 10% off all other BJU Press products. Bring a friend and receive an additional $25 discount after qualifying (Details). 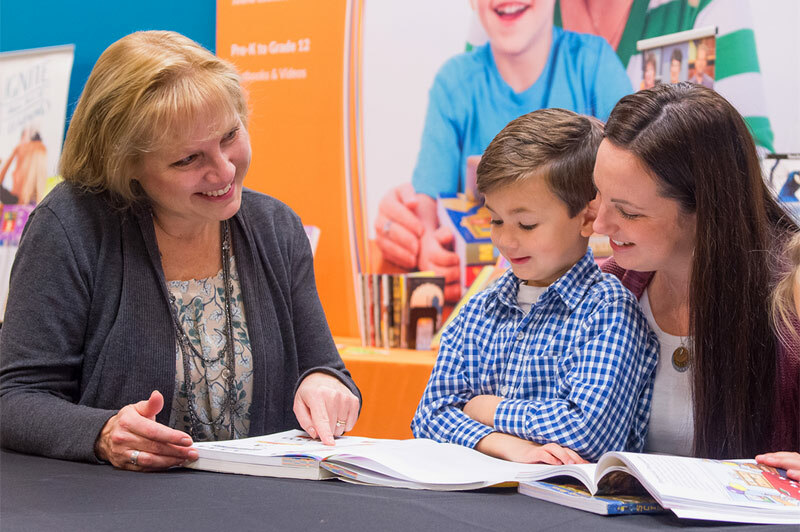 Bring a friend who is new to BJU Press or has not ordered from BJU Press in the past three years to a Curriculum Display or HomeWorks Event. When your friend orders $250 or more, you can each earn an additional $25 off your highest priced item on an order of $250 or more. Hosts at HomeWorks Events are excluded. Save 25% off all BJU Press products, and up to 50% off on Distance Learning Subject Kits (6 or more). Can't make it to a meeting? Contact your local HomeWorks Consultant using our map. 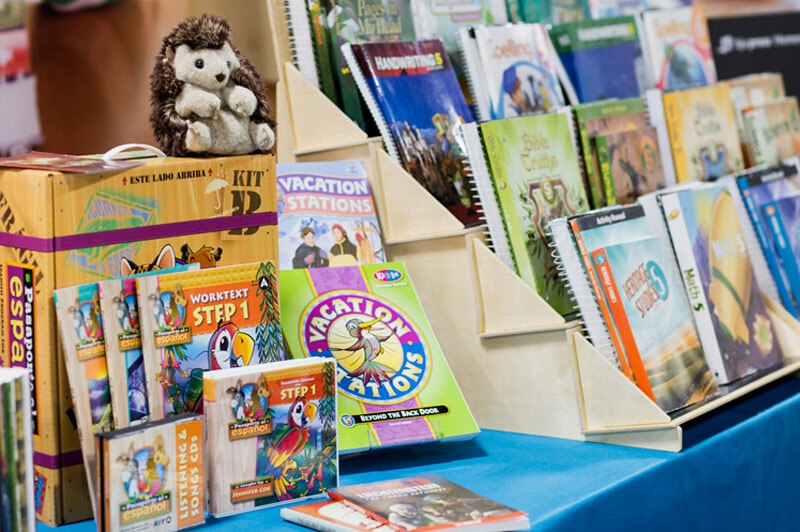 They can offer you 25% off three or more Distance Learning Subject Kits, 10% off all BJU Press products any time, and answer any homeschool questions for you! Note - Disounts only apply to BJU Press products and exclude: Testing & Evaluation, Logos Science, and AIG.